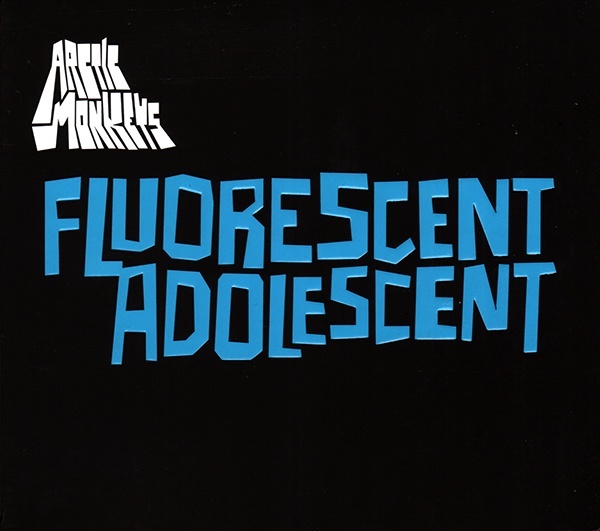 With their brilliant Northern tales of pimps, loan sharks, street girls and bickering dialogue, Arctic Monkeys ploughed themselves a unique and scrumptious furrow in early to mid 2000s. 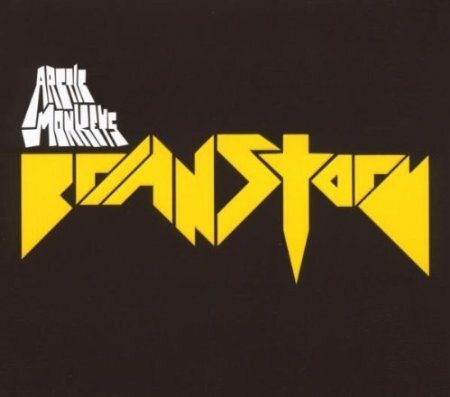 They launched themselves with extraordinary effect on the once-pioneering new band platform, MySpace, and proceeded to establish themselves as one of Britain’s most powerful musical exports over the ensuing decade. 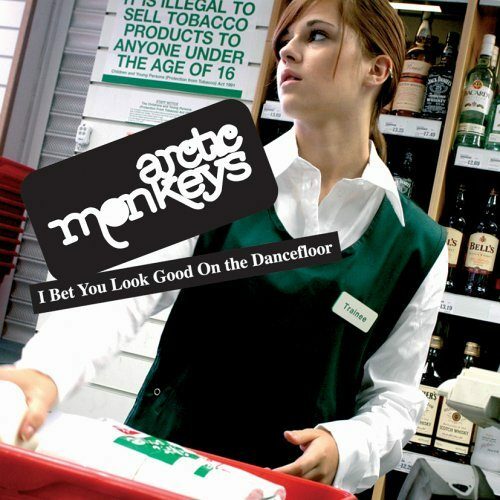 The interstellar Arctic Monkeys were in mixing I Bet You Look Good On The Dancefloor (amongst others) in The Engine Room with producers/engineers James Ford and Mike Crossey. 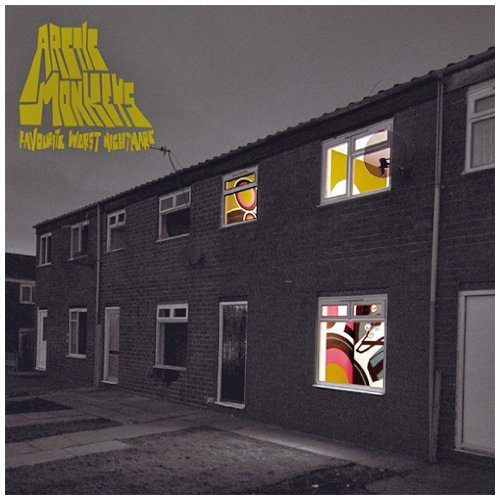 In late 2006 they returned to Miloco, this time to book out The Garden Studios to record their second album, Favourite Worst Nightmare, again with James Ford and Mike Crossey producing. 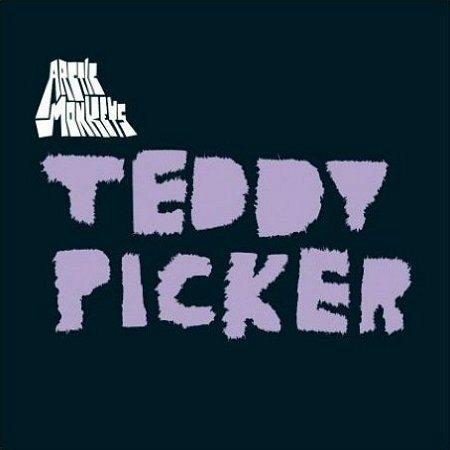 During this session rumours were abound that the studio was haunted.. “It’s said that a young girl ‘Elsie’ haunts the echo chamber and unexplained faint whispers have appeared on recordings in the past”, claimed Alex Turner.